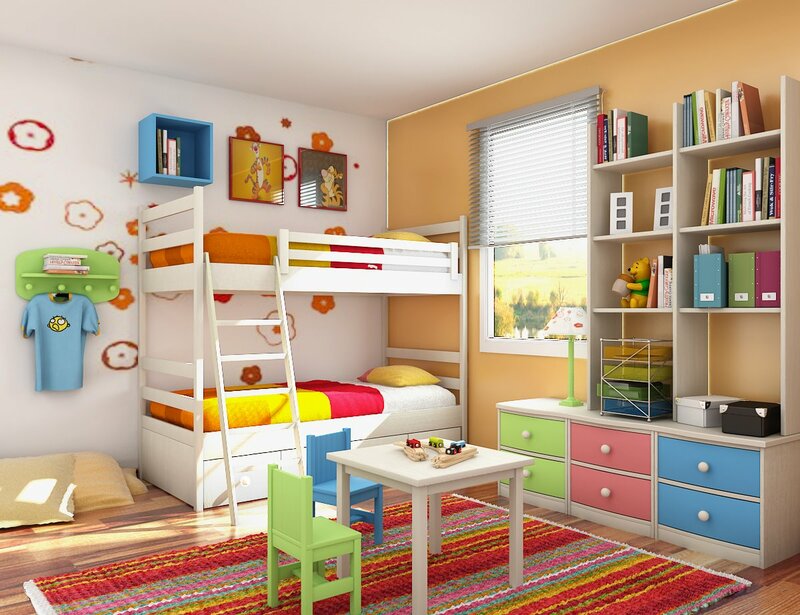 No matter how much we love our children, we cannot deny the fact that their rooms are most of the time the messiest part of our houses. It’s their fortress, sometimes it’s their castle or their pirate ship. Our kids can be really creative and with creativity comes chaos. There are books and toys everywhere, and stickers and drawings on the walls. Disciplining our kids is not easy and it could take some time, but hopefully these few tips could help you keep your sanity in tacked while your kids are learning to keep their rooms clean and organized. When removing stickers from your kid’s bedroom walls, there are some sticky leftovers which are hard to remove, get rid of these by using Ben Gay ointment and a blow dryer on low heat. This also works in carpets. You may also try other products like WD-40, Opps brand latex paint remover, De-Solve, fingernail polish remover, and rubbing alcohol. stuffed animals by putting them in a pillow case, tie the end and wash them in the washing machine. But before doing that, make sure that it doesn’t have any torn seams and any mechanical parts or sound box. If it’s not too dirty and just needs a little freshening up, put them in a paper sack with baking soda and give them a good shake. If your stuffed animals cannot be washed due to natural fibers, just clean them with a soapy cloth followed by a clean wet cloth. 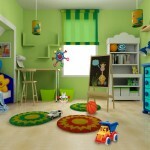 You don’t have to do all the organizing yourself; you train your kids little by little to clean their own room. 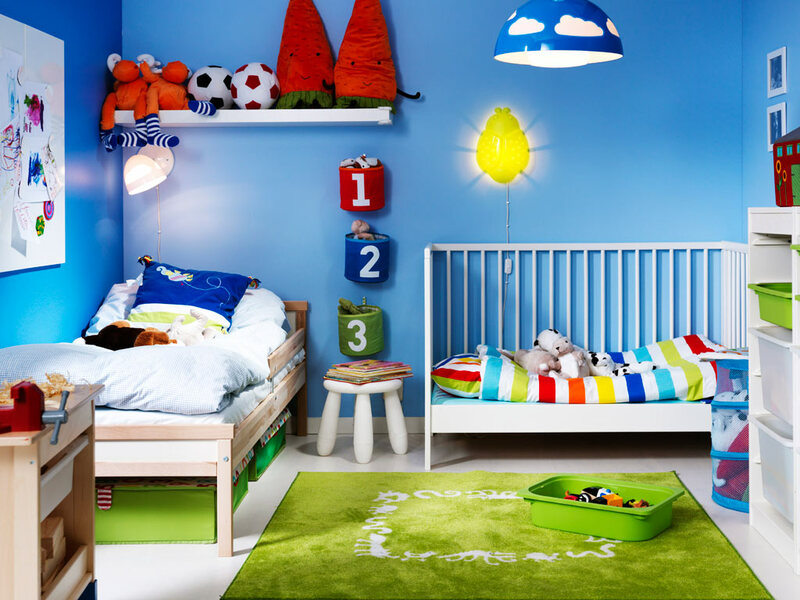 Put away half of your kid’s toys and then switch them around every few months, that way your kids will have plenty of toys to play with and there would be less clutter to clean. Label boxes with the types of toys that they have, teach your kids to sort their toys and keep them off the floor, let your kids personalize the design of the boxes so they will give more importance to it. Make the chore of cleaning the room into a fun game by setting a short time once a week for them to clean the room, give rewards to your kids once they’re done. Just like how we declutter our own stuff, do this to your kids’ toy stash too, go through them at least once every 2 months and keep away those that they do not play with anymore. Assign a chore to your kid and set a time limit, this will teach him how to be responsible and time conscious. Let your kids do some adult clean up jobs like loading the dishwasher or setting the table, it teaches them good habits. Most importantly, make your children enjoy the chore by letting them listen to the music of their choice, this will keep them entertained and will make the cleaning much less like a chore. Teaching your kid how to be responsible is teamwork; you should set a good example and lead your kid. In the long run, your kid will get used to this good habit and there will be lesser chores for you since it’s going to be your kid’s chore from then on.